Get the latest news and updates on the #1 College Division league in the world! 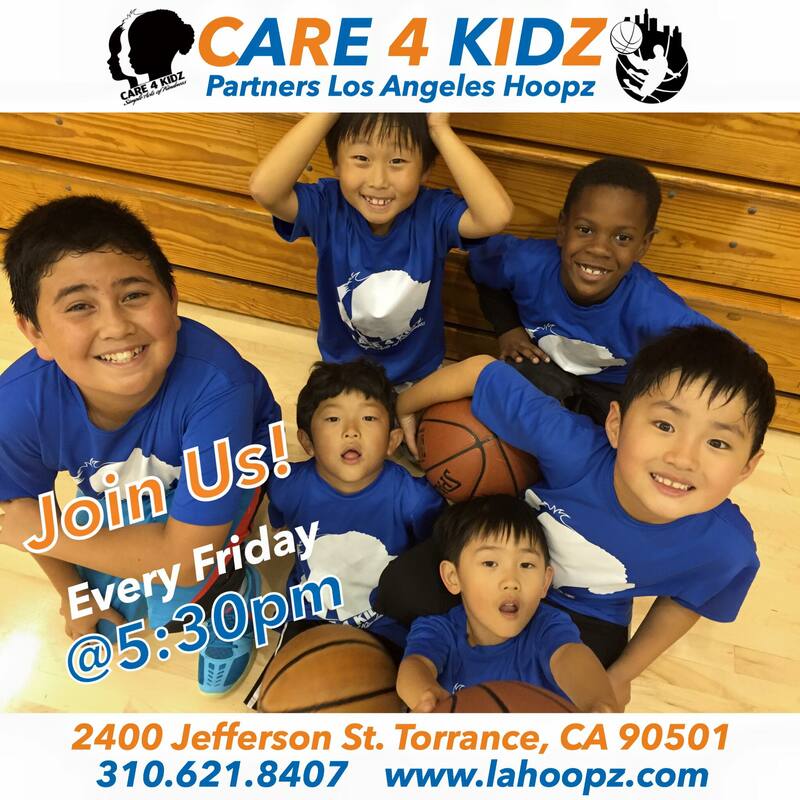 Get the latest news and updates on Los Angeles Hoopz partnership with Care 4 Kidz! 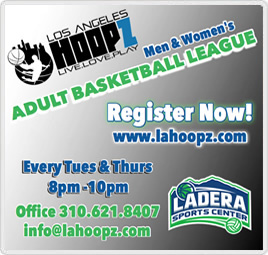 Get the latest news and updates on America’s Favorite Basketball League!